Welcome. Submit a Cruise Quote Request below to find out what your cruise will cost. How many people are cruising? 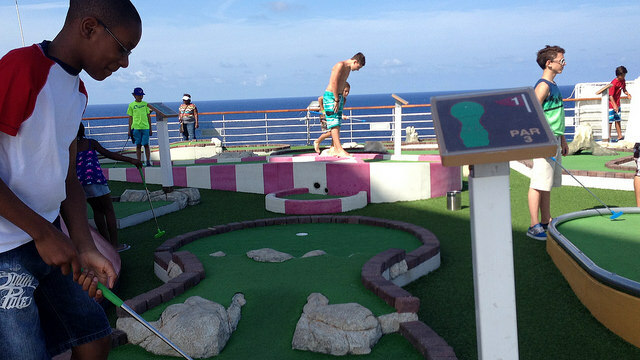 Do you need to know the cost for a family of 3-, 4-, or 5- people cruising to the Caribbean? Like everyone else, I know that your family is concerned about the cost of an inclusive Caribbean cruise. However, surprisingly to some (those who have been told that cruise prices are way too expensive), you can find great cruise vacation deals to the Caribbean, if certain factors are in your favor. The good news is that you do not have to do any of the searching. We are happy to search the various Caribbean cruise lines for you and will get the best price that's currently being offered. Quick Cruise Tip: When would you like to sail – spring, summer, fall or winter? Do you know that a summer Caribbean cruise vacation is the most expensive, while a fall Caribbean cruise vacation is the least expensive cruise vacation that you’ll find? Comparatively, a spring Caribbean cruise or winter Caribbean cruise will cost nearly the same – except for cruises booked for the Christmas and New Year’s holidays or the “wild” Spring Break period. These “special” sailings always cost more. 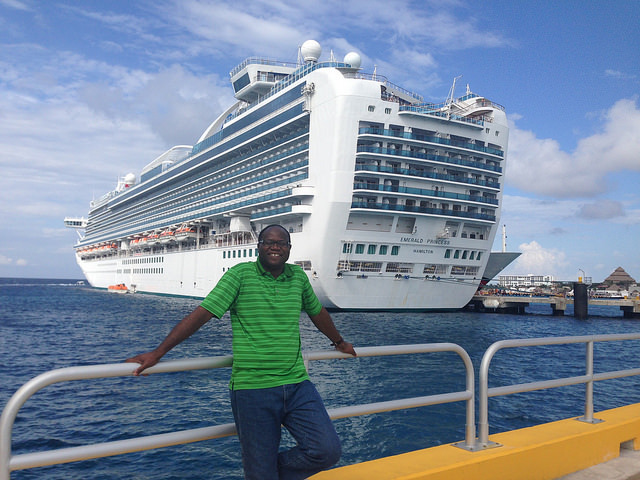 Go ahead and use the Contact Form below to submit your Caribbean Cruise Quote Request. We will get back to you within 24 hours with your cruise options and cabin prices. As an option, feel free to visit Petes Travel Center to search for Cruise Prices on your own. As a token of appreciation for booking with Petes Travel Center, you will receive a $25 Restaurant.com gift certificate. Your gift certificate will be given upon the completion of travel. Thank you for taking the time to request a cruise quote. 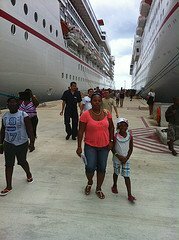 We will do our best to find you a cruise package price that is within your budget and will get you ready to take your loved ones on their way to a memorable family Caribbean cruise. Expect your cruise quote soon!